Matte Black Iron XL883 for sale! Low miles, runs strong. This is a bike to check out! Ride in style. 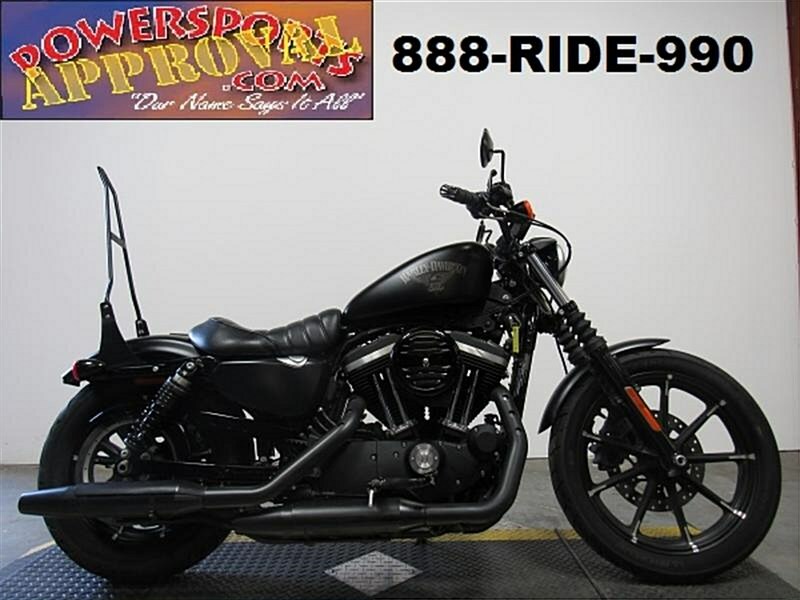 Used 2016 Harley 883 Iron for sale, only $6,999! Sharp bike in matte black. Runs strong, needs nothing and only 10,177 miles! 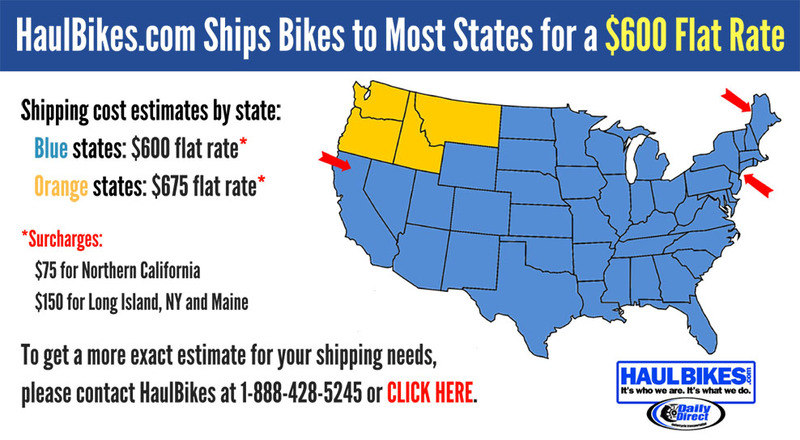 Great bike for the money. Why buy new? Save thousands! Buy with confidence.